Foam rollers are exercise devices used for massage and fitness.When used for self-massage, they help soothe tight, sore areas (known as “trigger points”) and speed up muscle recovery. 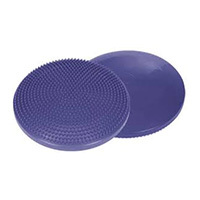 This process of rolling out tight muscles and relieving tension is also called myofascial release. 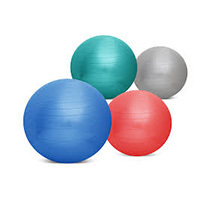 No matter what your fitness level this anti-burst gym ball is the right choice for you. It will help you tone and strengthen your deep pelvic and lower back muscles. It is also one of the best ways to get a great ab workout. The gym ball is a fantastic way to increase your smaller stability muscles, giving you better posture and balance. 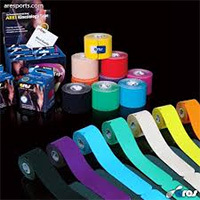 Kinesiology taping is a definitive rehabilitative taping technique that is designed to facilitate the body’s natural healing process while providing support and stability to muscles and joints without restricting the body’s range of motion as well as providing extended soft tissue manipulation to prolong the benefits of manual therapy administered within the clinical setting. 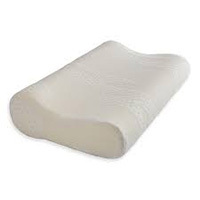 Latex-free and wearable for days at a time, it is safe for populations ranging from pediatric to geriatric, and successfully treats a variety of orthopedic, neuromuscular, neurological and other medical conditions. 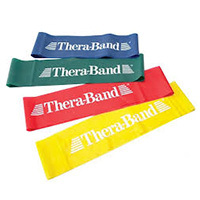 Resistance bands are latex bands or tubes that are used for physical therapy and light strength training exercises. They are also commonly used by athletes, but also people who are looking for a low-impact strength training workout. It is a pain relieving gel. 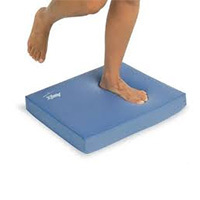 It helps relieve overworked sore, tired muscles and aching joints. 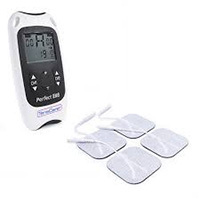 It is especially good to use for post exercise inflammation and sports injuries which respond well to cold treatment. 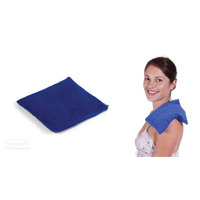 It is also suitable for the relief discomfort associated with arhritis, painful lesions of muscles, tendons and joints. 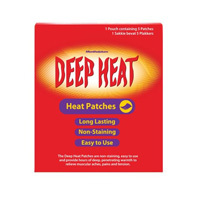 Easy to use patches which provide hours of deep, penetrating warmth o relieve muscular aches, pains and tension.